What are the PlayStation 4 games coming out in June? There are some pretty amazing titles for the PlayStation 4, and we’re here to keep you updated on all the new ones! Be sure to check in with us once a month to see what new titles you should be expecting, or excited for! Here’s what we’ve found so far! Bomberman will always have a place in my heart. This game has been around as long as I can remember. Much like Mega Man, they’ve stayed true to the themes and functions of the game while still upgrading to move with the new age of technology. The phrase, “If it ain’t broke, don’t fix it” is a mentality I wish more game companies stuck to. 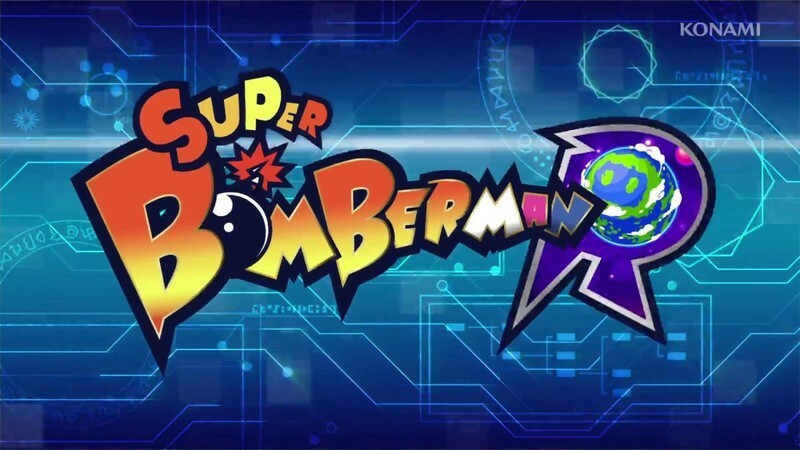 Even when they came out with Bomberman for the DS they still had the core aspect of the game we all knew and loved with added mini-games, that were super fun, for your enjoyment. You pre-order this title for $39.99 on the PlayStation Store. When Pixar dropped the bomb that another Incredibles movie was going to be made heads rolled. No one could contain their excitement or refrain from screaming, “Yes! Finally!” Well, they’ve added to that excitement by releasing a LEGO game revolving around the sequel of this movie. Who doesn’t love a good LEGO game? It’s fun for all ages, wildly entertaining, and always throws in those little quips to get you and your friends laughing. Yeah, that’s right. The well-known co-op ability with the LEGO games will still be available for this game as well. I guess you could say this game is the greatest good your June is ever gonna get, so where’s your super suit?! This is available for pre-order on the PlayStation store for $59.99! We’ve collected a list of upcoming PlayStation 4 games below. No worries, if any surprise titles pop up we’ll be sure to add it to the list! 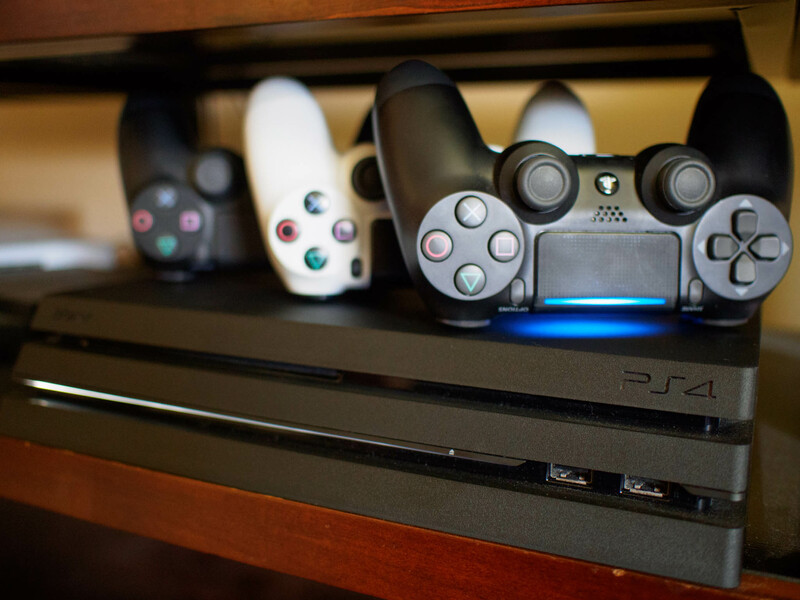 Which PlayStation 4 game are you looking forward to most? Let us know in the comments section! Updated June 2017: We will continue to refresh this list at the beginning of a new month to ensure you’re in the know when it comes to the PlayStation games being released soon! We’ve added a new section for games releasing sometime in June without a specific date attached to them.